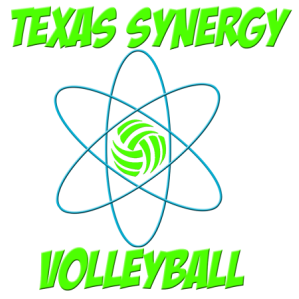 TRAIN WITH TEXAS SYNERGY VOLLEYBALL! We offer the following training options to help your athlete reach their volleyball goals! Click on any of the buttons below for more information. If you have any questions, please contact us at info@texassynergy.com.Join us and have fun while working hard, and feel the Texas Synergy Volleyball difference!